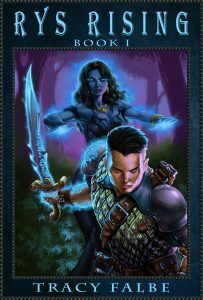 I’ve bundled the entire Rys Rising 4-part fantasy series into an ebook value bundle for only $11.99. You’ll get all four novels – Rys Rising, Savage Storm, New Religion, and Love Lost – in the ebook format of your choice. This bundle is available worldwide from this website. 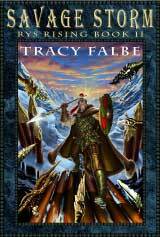 This is one of those series meant to satisfy readers who love sweeping epics with a large cast of characters. In this world, the magical tabre rule over the beautiful realm of Nufal, where the humans worship the tabre as divine guides. But the tabre have sown the seeds of conflict. With their great power, they sought to enhance their species. The resulting race they called the rys, but they reviled their creations and hid them away in a high mountain valley. 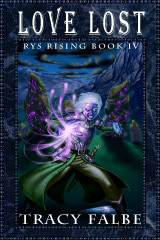 In Rys Rising: Book I, you’ll witness the story when the rys demand respect and autonomy. The rys will cultivate allies among the humans of the tribal kingdoms who live beyond tabre control. Eventually, an epic war will draw both civilizations into a battle that will change the world. 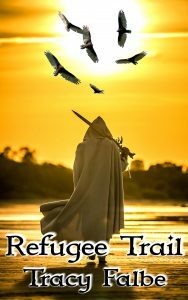 In this series, I carefully developed each character, and, as the story progresses, I weave their story lines into a stunning conclusion. 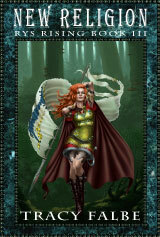 Get the Ebook Value Bundle today and save on this great fantasy series. 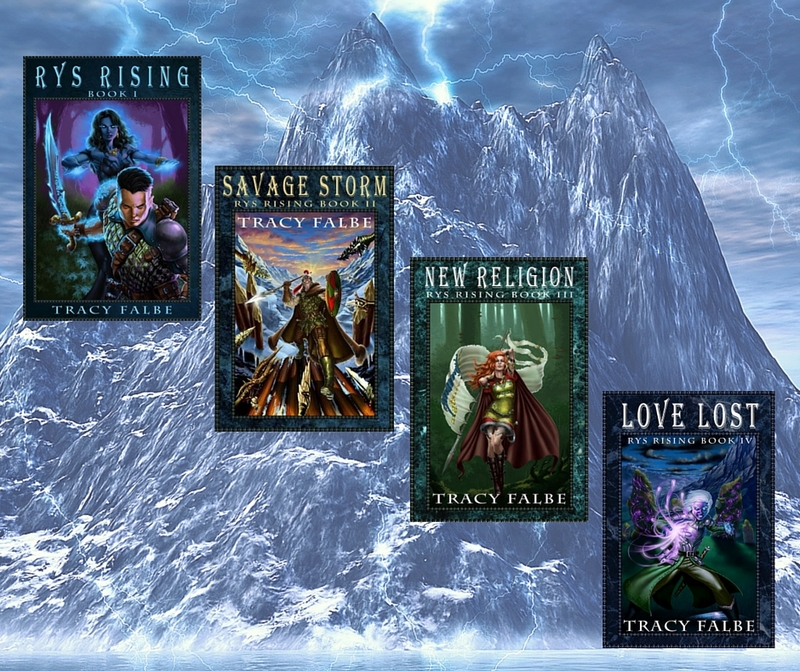 Complete Series includes Rys Rising, Savage Storm, New Religion, and Love Lost. Available worldwide.